Well, were there any winning tickets for the draw? 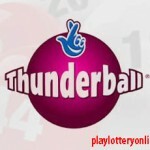 According to Camelot officials, four tickets were lucky to match all the six numbers plus the bonus ball from the draw. 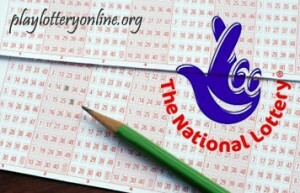 This means that they will split the £1.7 million an each winning ticket will get £428,045. 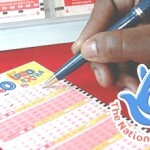 Apart from the five jackpot winners, five other tickets matched five of the main winning numbers plus the bonus ball number. The five tickets will share the £105,364 second tier prize. Additionally, another 23,993 tickets matched four of the main winning numbers plus the bonus ball and each ticket won the second tier prize of £30. 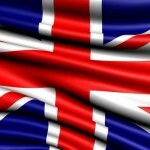 The smallest prize from the draw was £10 and 384,874 of the UK lotto players won it. Since there was no rollover from yesterday’s draw, Camelot estimates that the next UK lotto jackpot will be worth £4.2 million. 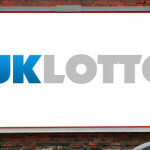 If you feel lucky or you want to test your luck for the Saturday’s draw, you can play the UK lotto online and be in the running for the £4.2 million.